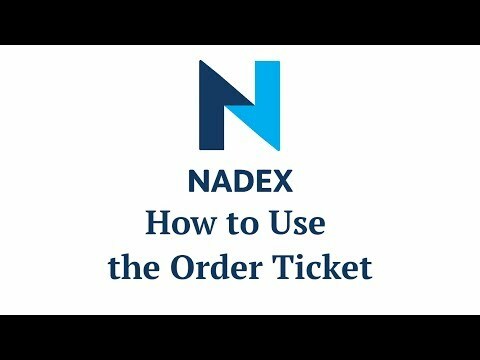 Take two minutes to learn about all the info packed into the Nadex order ticket. See how to identify market, strike price, expiration time and more at a glance. See real-time bid/offer prices and depth of market. And most important: see your maximum possible loss and profit auto-calculated for you before you place the order. That's how you know that you really can choose your own risk and reward when you trade on Nadex.